Harley-Davidson® wanted to have their worldwide dealer meeting at The Boston Convention Center which is a great idea except for one thing – there’s an enormous outdoor window in the center of the room! Challenge meet Opportunity. We did something nobody had ever done before and transformed the window into a giant video screen. See for yourself how cool the results were. 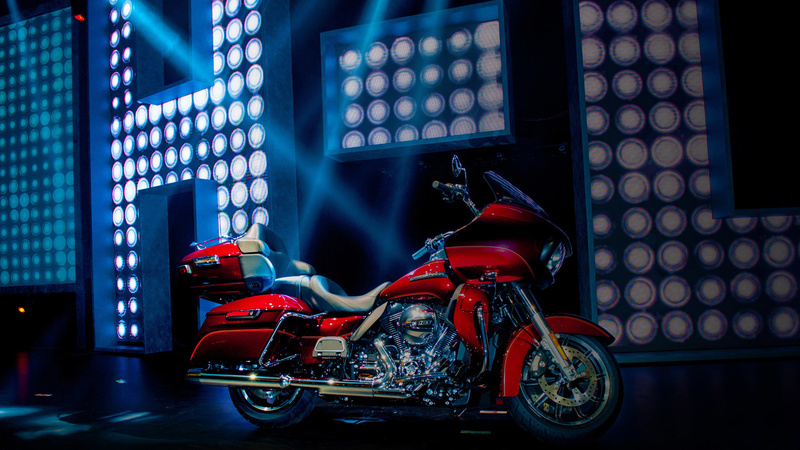 In fact, we’re always doing cool things for Harley-Davidson®, because their brand demands it! Like when we did the entire show in-the-round. As is often the case when you implement innovative staging, the presenters were nervous at first. But our Broadway caliber Creative Directors were right there to help them, show them how to use the space effectively, and ensure that their presentations came off with more intimacy and audience connection than ever before. Even back in 2014, we brought a fresh approach to the Harley-Davidson® meeting by going old-school with a lo-fi, very realistic theatrical set reminiscent of a city street lot. The push that year was for younger, more urban riders, and so we went Harley- Davidson® authentic and created a set with realistic details right down to the wire trash cans we used instead of standard convention center cans, and we literally gathered leaves off the sidewalk the day of the show to pepper around the set. The innovation we bring to our clients extends well beyond the set. 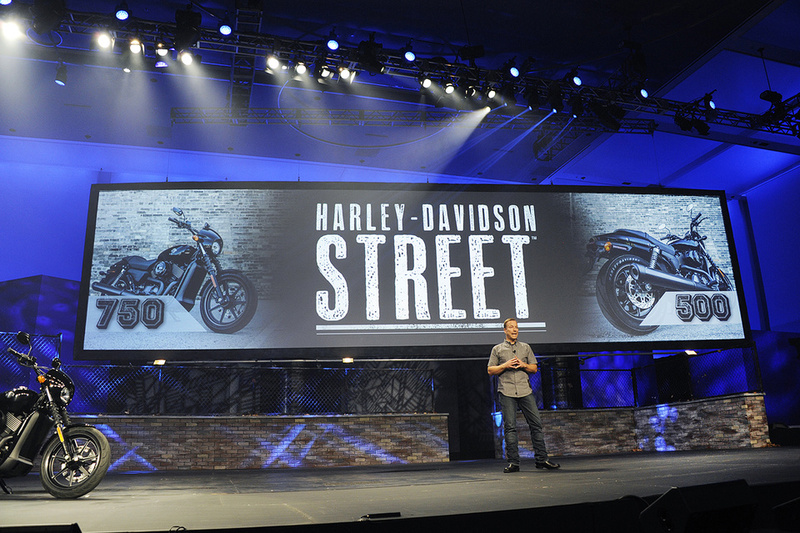 So when Harley-Davidson® wanted to focus on design, we did something they had never done before - we put actual designers onstage working their magic during walk-in so the audience was brought into the design process. We even had the designers serve as presenters, rather than sticking to the usual slate of Executives. Our relentless pursuit to go where the Harley-Davidson® story is, and talk to riders all over the world, has taken us everywhere from Myrtle Beach to the south of France. We’ve even gone to the track for a top secret ride. It’s still top secret, btw, so please don’t tell anyone. 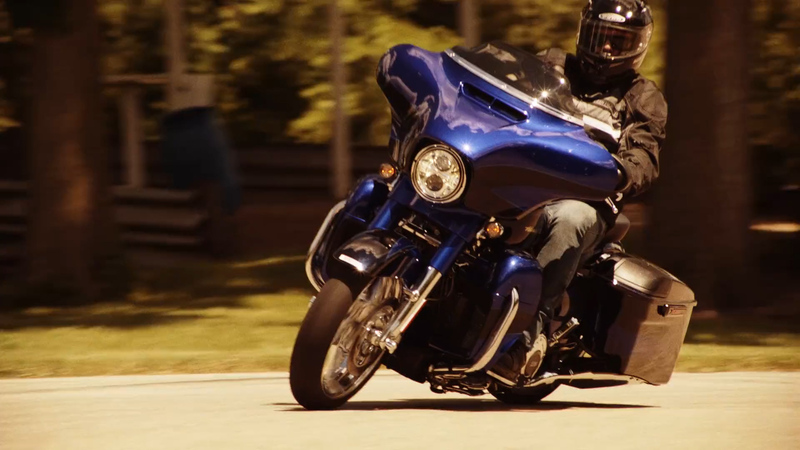 With Harley-Davidson® we have a true partnership from start to finish. We have full cycle involvement (get it?). As they plan their strategy for their events, they come to our office to bring us up to speed and solicit our thoughts. Then we work hand-in-hand throughout the planning process, and finally celebrate together when the metrics come back from the event and show how well the dealers incorporated our messaging. Executing one of the largest new product launches in our 110 year history was no small feat and Proscenium delivered exceptionally. Their creative and technical execution was outstanding, as was their teamwork and collaboration. 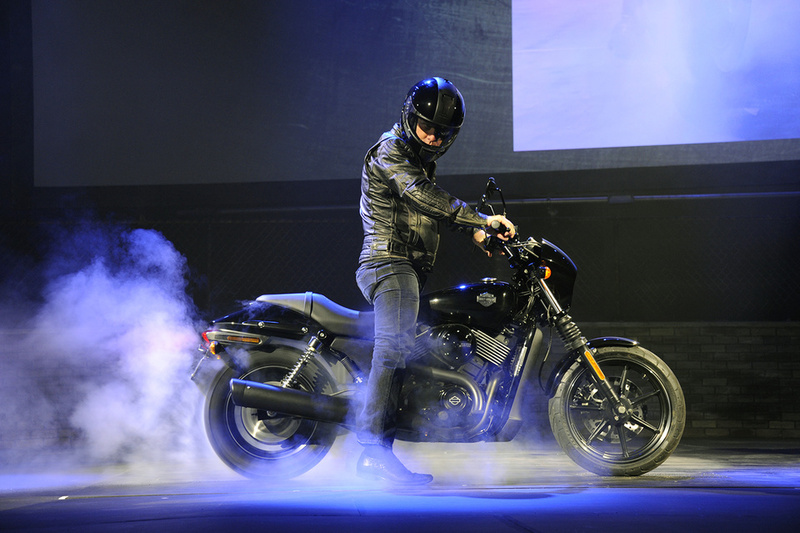 By becoming an extended part of our Harley-Davidson® team, together we achieved a successful and memorable new model year launch, engaging our dealers on an exciting and inspiring new ride. It was truly one for the Harley-Davidson® history books."